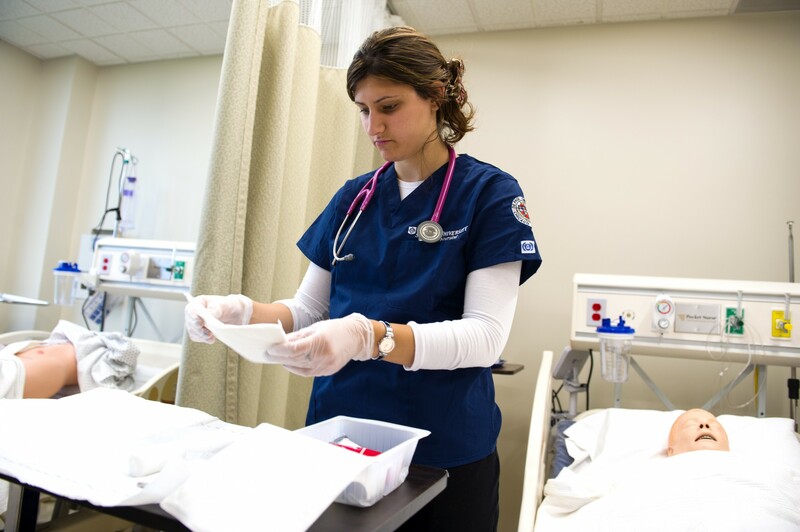 The Department of Healthcare Simulation provides simulation-based learning activities to help students master their clinical skills, preparing them to provide safe and effective patient care of the highest quality. The department has been awarded accreditation by the Society for Simulation in Healthcare (SSH). 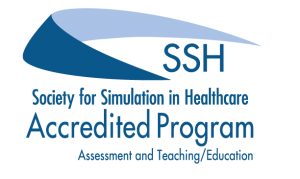 Accreditation from SSH places the university in the top tier of simulation programming both nationally and internationally and includes specific recognition in the areas of teaching and assessment. 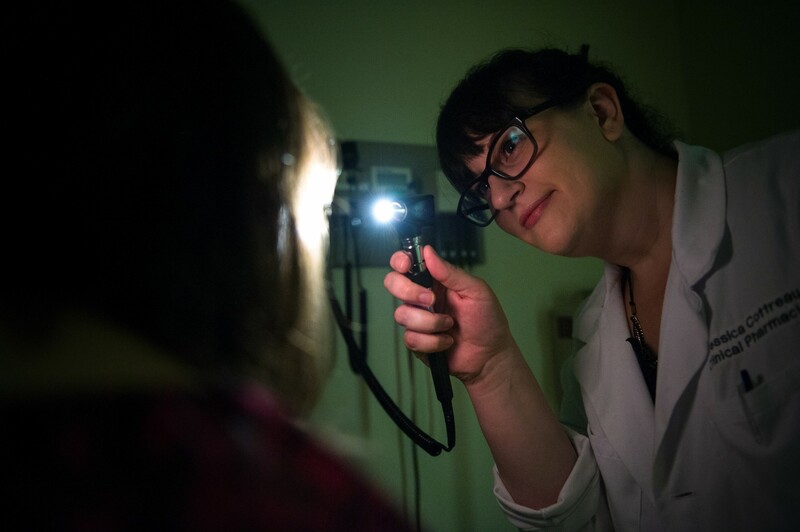 The Society for Simulation in Healthcare (SSH) recognizes the Department of Healthcare Simulation at Rosalind Franklin University of Medicine and Science as an accredited simulation program and national leader in simulation training and assessment. 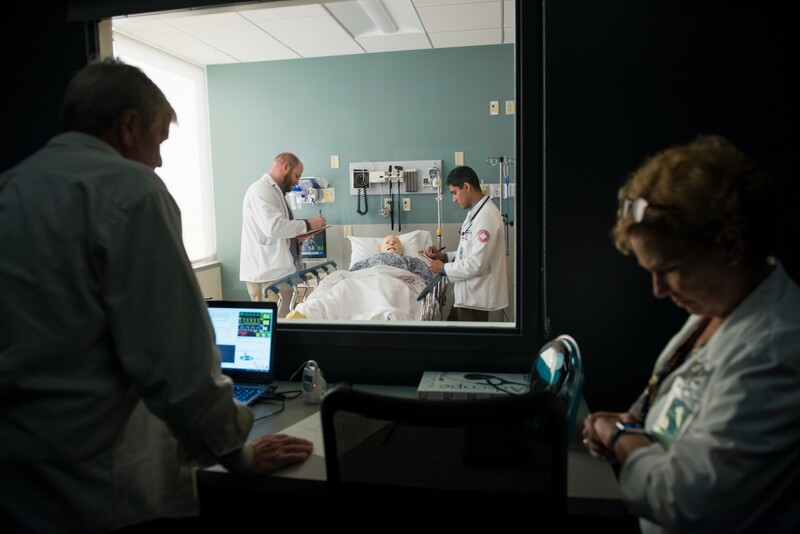 In addition to full accreditation, the Department of Healthcare Simulation has received further accreditation in the areas of Teaching/Education and Assessment. 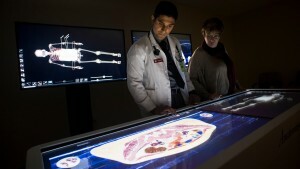 To improve patient care and educational outcomes through simulation-based education and research. To achieve recognition as a leader in the field of simulation education and research. We use simulation-based training to provide a practice setting where skills and behaviors can be mastered in a realistic work-based setting. Here, we can learn from mistakes without compromising the wellbeing of human patients. 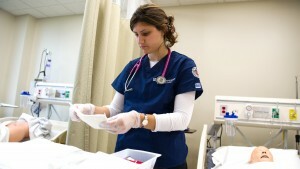 In healthcare, simulation-based training serves as an active learning technique to help students master crucial clinical behaviors such as performing a history and physical exam, using appropriate interpersonal communication, and engaging in accurate clinical reasoning. 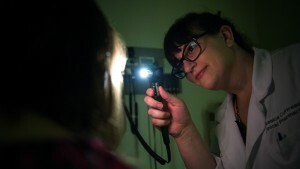 We use a variety of simulation techniques, including manikin-based simulation, task training, virtual patient simulation and standardized patient encounters. 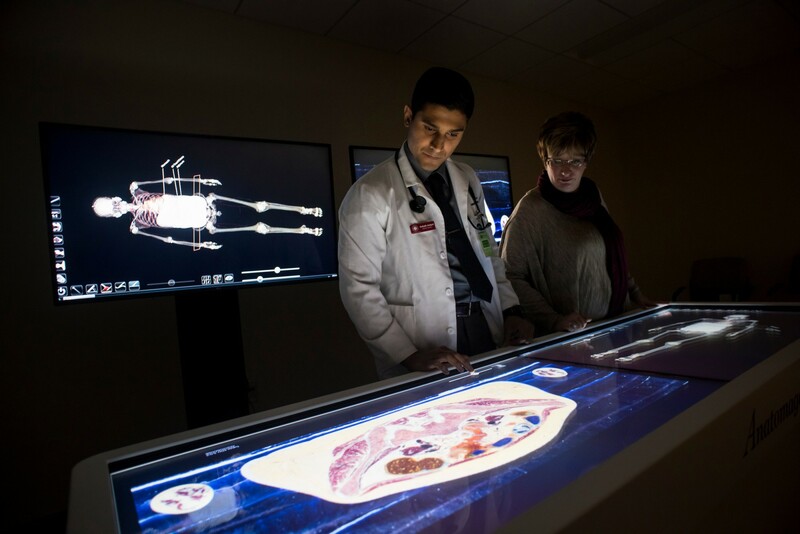 In addition to providing RFUMS students and faculty with simulation-based learning activities, our department is also committed to research and scholarship identifying best practices to advance the most effective use of simulation-based training in healthcare disciplines.